Russian state-controlled miner Alrosa, the world's biggest producer of rough diamonds in carat terms, raised $11.8 million in its first New York diamond auction of the year, as it seeks to increase its activity in the United States. Alrosa resumed operations in New York last year after they lay dormant for two years because of what the company said were "organizational changes" and concerns related to the previous team. In an email, Alrosa said it was seeking to double U.S. activity annually "over the next few years." 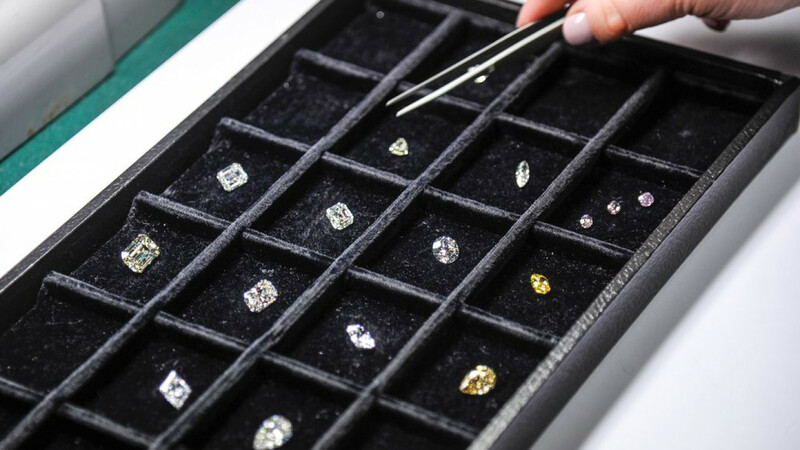 While Alrosa has no intention of launching its own jewelry brand, Foerster said it was marketing diamonds based on guaranteeing their origin, in line with customer demand for sustainable gems. At the same time the natural diamond producers, led by Anglo American unit De Beers — the world's biggest diamond producer by value — are seeking to emphasise the differences between mined diamonds and laboratory-grown stones that they say have no resale value. Analysts also say the market for diamonds, exceptional either because of their size or color, is likely to far outperform that for small gems.